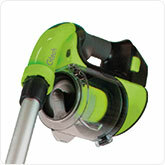 GTech’s new, 2-in-1 lightweight power floor vacuum cleaner appears to tick all the boxes. In this critical review, I want to ensure nothing has been swept under the carpet…apologies for the poor puns! 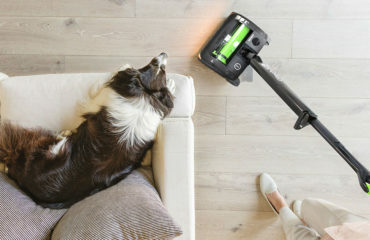 Update: Since writing this review, GTech released an upgraded power floor called the Power Floor K9. I’ve written a review on that one and it’s only £30 more so worth considering. Read on to discover everything you need to know before deciding if this vacuum is right for you and your home. 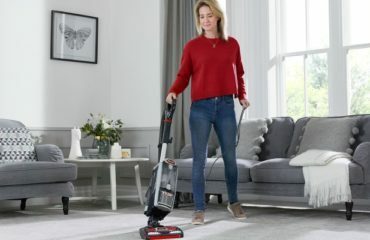 This latest vacuum is a little different to their other products, such as the AirRam and Multi, because it is two vacuums for the price of one! GTech are a British company with a good track record of creating high quality products. They have over 10,000 Google reviews with an average of 4.8 out of 5. Pretty good. Maybe you’ve seen their adverts on TV, with Nick Grey (the inventor) presenting. They’re now seen as a threat to Dyson. Risk Free: G-Tech are so confident you’ll love their product, they offer a 100% money back guarantee if you buy direct from them. Note: There is a £10 fee to return any item you don’t want. Make sure you keep all the original packaging too. 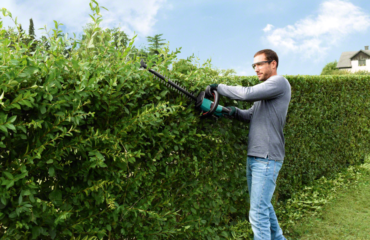 Why Buy Cordless from GTech? Launched in 2017, this versatile Power Floor system is the latest in a long line of developments from GTech. 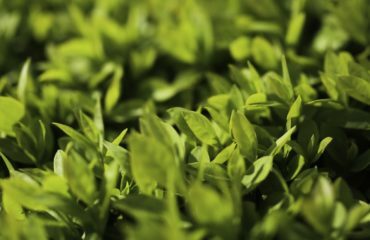 Their previous vacuums, such as the AirRam and Multi, and garden power tools, such as the HT20, have been incredible successes. 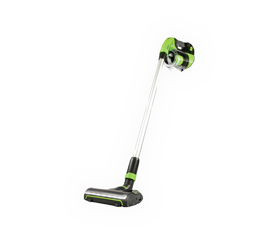 A cordless, lightweight machine is what you get with the PowerFloor. When everything is on and ready to go, the total weight is just 2.3kg! Easy to carry up the stairs, out to the car or into the garage. And with no cords, you can easily take it everywhere. The suction you get from this powerful vacuum is superb. 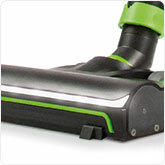 It collects dust and debris with ease, from both carpet and on hard floors. The powered brush bar helps lift pet hair and trodden in dirt for a deeper, more thorough clean. It lasts around 20 mins from a 4 hour charge, which I’m sure is enough for most jobs around the home. Without cables, you’ll fly through the hoovering! 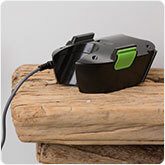 It uses a reliable and professional standard lithium-ion battery, so it will last a long time without issues. An upright style vacuum and hand-held in one unit. 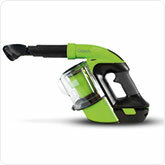 Simply detach the long shaft and head, then use an attachment to create a cordless handheld vacuum cleaner. This is ideal for those harder to reach places, cars, caravans, conservatories or any other place usually awkward to get to. This is a new product, but from initial feedback users are very pleased with their purchases. The ability to have an upright and hand-held vacuum in one is really appealing. It’s also very light, only 2.3kg, so ideal for elderly people or those who don’t want to lug a large hoover around. Being cordless also adds to how easy it is to use. Like what you’ve heard so far? Check out the Gtech Power Floor in action on GTech’s site. For some with larger homes or who do a lot of vacuuming, 20 mins run time might not be long enough. If this is the case, check out the GTech AirRam MK2 which as a 40 min run time. 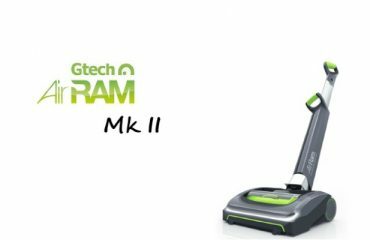 Getting the Air Ram Mk2 or Air Ram K9 (A more robust version of the AirRam) means you could also get the GTech Multi K9 or GTech Multi for a handheld vacuum. 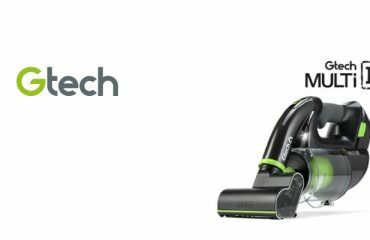 I’ve written another post where I compare all 5 of the GTech Vacuums which are available to buy currently in 2017. Check that out if you’re not sure which one is right for you. Some people want to compare the G Tech Power Floor vs dyson. This is a legitimate question, but in truth quite hard to answer as there is a degree of personal taste involved. Both the gtech and dyson options are very good. They’re powerful and do an excellent job. There isn’t a huge difference between them in terms of performance, so it comes down to price and style. 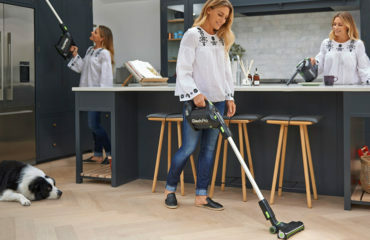 If you want a lightweight, cordless electric vacuum cleaner, which gives you choice of an upright or hand held vacuuming option, this is a great choice. If you need a longer run time (40 mins instead of 20), I would recommend the AirRam K9. GTech are a trusted British company so you can rely on them for a fast and secure service. Their customer service is first class. 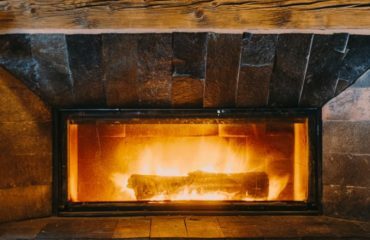 Click here to see all the details now. 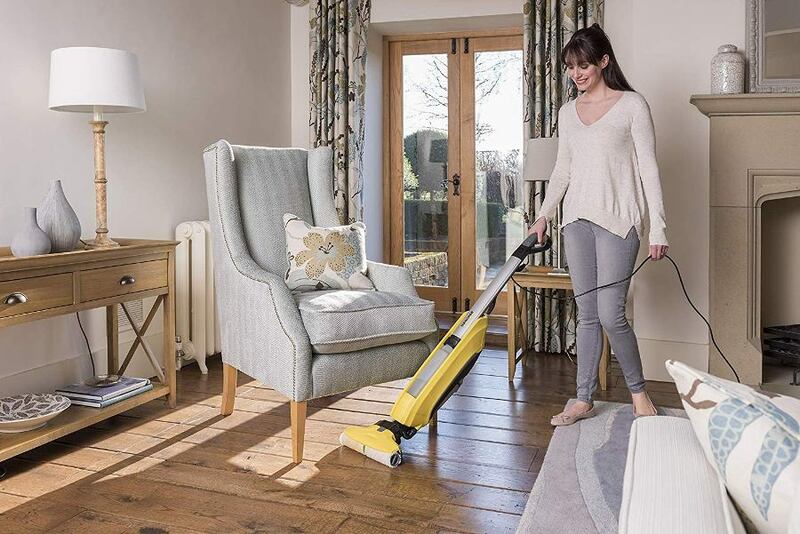 A lightweight, easy to use vacuum which is ideal for smaller homes. 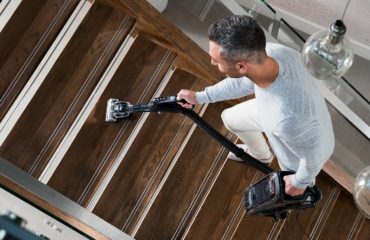 The Power Floor is part of a range of cordless electric tools and appliances which GTech have done an excellent job of creating. 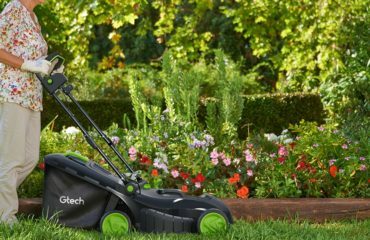 I’d highly recommend that you check out my review of the latest cordless GTech mower and the ST20 Grass Trimmer review, too. If you’re looking for other vacuums, you have the AirRam, AirRam K9, Multi and Multi K9 to choose from.